The Niger Delta Development Commission, NDDC, has redeployed 11 directors as part of its on-going reforms and restructuring to enhance overall performance, towards the sustainable development of the Niger Delta region. 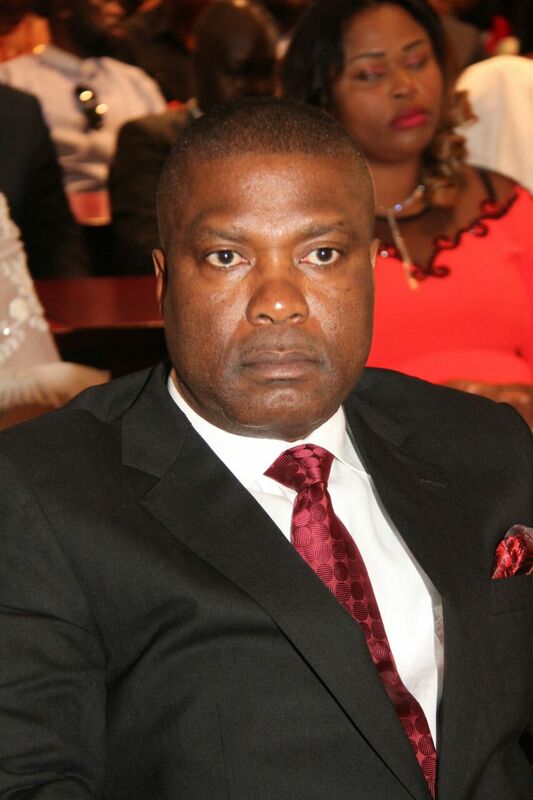 The redeployments, which were approved by the NDDC Managing Director, Mr Nsima Ekere, in line with the 4-R initiative of the current board and management and of the Commission, affected directors at the headquarters, as well as those in Abuja Liaison Office, Bayelsa, Imo, Ondo, Delta and Rivers State offices. He said that this is the beginning of wide ranging reforms and restructuring that will make the interventionist agency better equipped to facilitate the sustainable development of the Niger Delta region. “It is important that we offer to the region and our people better service, improve the quality of our projects, and ensure that we are able to pay for the projects and programmes we implement,” he said. The NDDC boss had on assumption of duty in November stressed the need to improve the Commission’s service delivery, promising far-reaching reforms that would cover restructuring the balance sheet of the interventionist agency, reforming governance protocols, restoring the commission’s core mandate and reaffirming a commitment to doing what is right and proper, in an effort to improve the living conditions of the people. Four Directors were moved from the headquarters to Abuja and the state offices, while the directors from Abuja Liaison office, Imo, Ondo and Bayelsa states were brought back to the headquarters in Port Harcourt. Dr Princewill Ekanim, formerly Director of the Bayelsa State Office, is now the Director of Special Duties in the office of the Managing Director, while Mr Offiong Ephraim moves from that position to head the Abuja Liaison office. The new Director for the Bayelsa State Office is Mrs Rachael Odiri who was moved from Abuja Liaison office. Also affected were Engr.Wanoro Weli, former Director of Utility Infrastructure Development and Waterways, UIDW, who is now in charge of Ondo State Office, replacing Engr. Emma Audu who has returned to the headquarters as Director of Project Monitoring and Supervision, PMS. Mr Nosa Agbongiasede leaves Human Resources to take charge of Imo State office, while Alabo Godwin Jaja, who was Director of the Imo State Office, takes his place in Human Resources. Three Deputy Directors and one Assistant Director were also redeployed. While Engr. Etim Eyoette was elevated to the position of Acting Director, Utility Infrastructure Development and Waterways, Mr Ndubuisi Ahiakwo was moved from UIDW in Delta State office to Project Monitoring and Supervision (Western zone). The other Deputy Directors moved were Engr. Uno Uno, from Project Monitoring and Supervision, Rivers State Office, to Project Monitoring and Supervision (Eastern zone), while Engr. Felix Aomreore, an Assistant Director, was removed as Acting Head, Project Monitoring and Supervision in the headquarters to Project Monitoring and Supervision (Central zone).